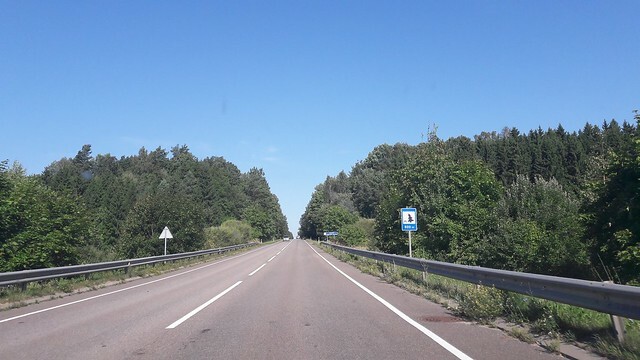 Although it’s still a bit difficult and expensive to get to the Baltics from Romania (meaning there are no direct flights and the indirect ones have quite high fares, especially for the summer time), this August, driven by the desire to attend an electronic music festival in the Lithuanian forests, we made an effort and planned a 9 days trip in Lithuania (3 of the 9 days were dedicated entirely to the festival). When planning the whole trip, I will have to admit that I was, from the beginning, a bit disappointed that the highest altitude you get in this country is somewhere around 300m. 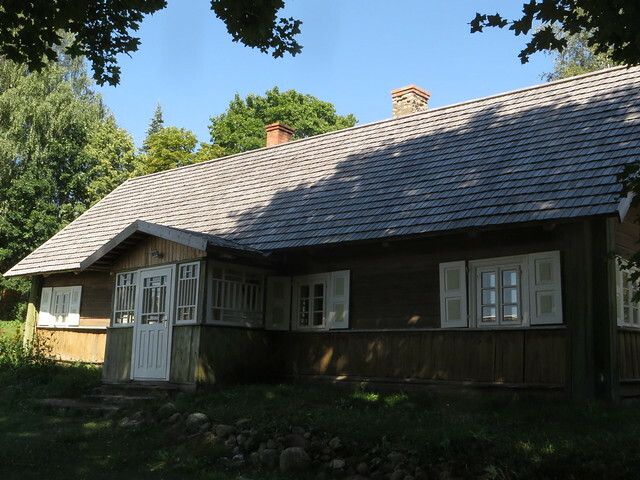 Especially since one day before flying to Lithuania we had been hiking and camping at about 2200 meters in the Romanian Carpathians. But during the trip I forgot all about the low altitude and let my mind wonder and relax in the forests and around the lakes you get to see everywhere you go. We chose to camp for this trip, mainly because the festival we attended was in the forest and a tent was needed, but also because it’s a really cool way to enjoy a new place and stay away from the crowded destinations. 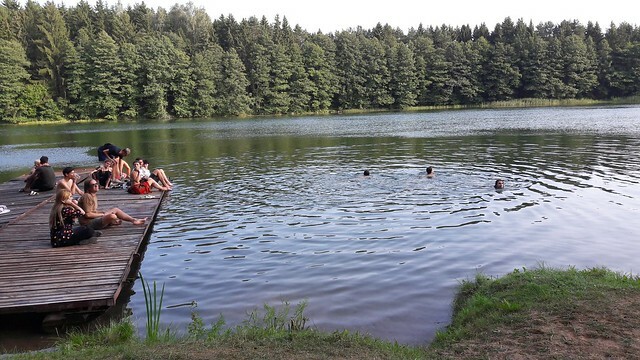 Plus Lithuania has so many camping grounds that it was sometimes hard to chose one. All look good, are well taken care of, you get all the facilities you need and it’s more affordable than a hotel or a guesthouse. 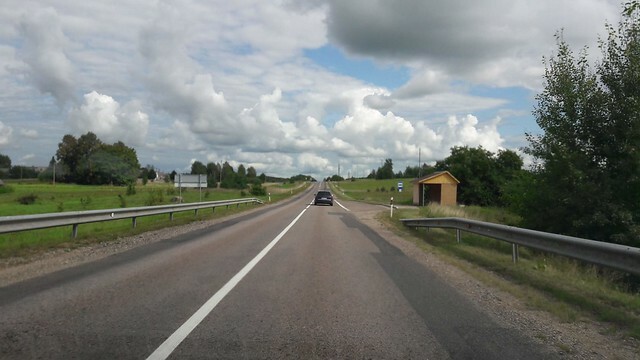 We also rented a car for the trip, so that it was easy for us to drive around and see all the places we had put on the map previous to our departure. 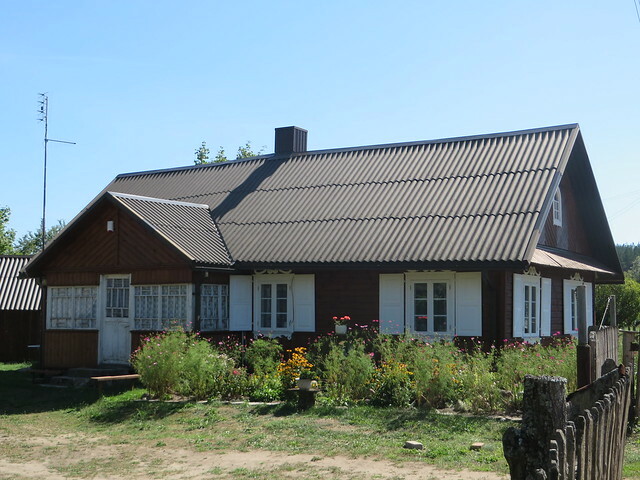 Due to some flights being delayed, we arrived in Vilnius late in the night and we spent the night there. 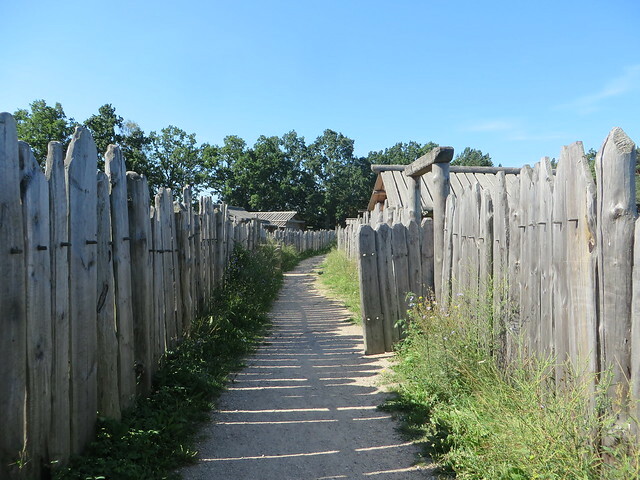 In the morning, we woke up early and started our road trip with a first stop at the Kernavė Archeological Site. 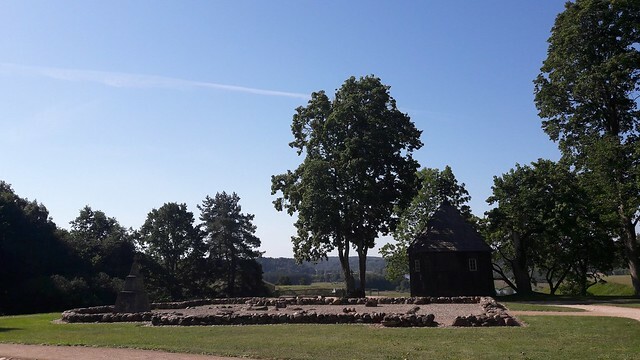 Being an UNESCO World Heritage Site, the Kernavė Archaeological site, about 35 km north-west of Vilnius in eastern Lithuania, represents an exceptional testimony to some 10 millennia of human settlements in this region. 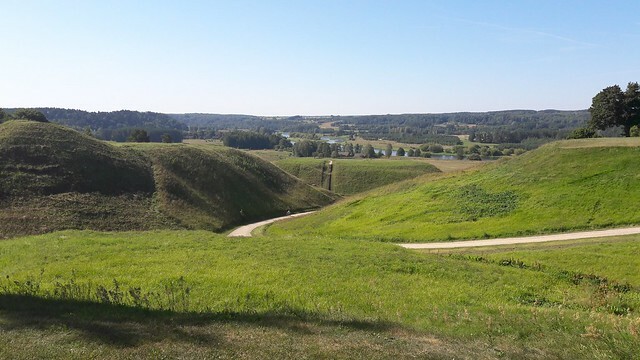 Situated in the valley of the River Neris, the site is a complex ensemble of archaeological properties, encompassing the town of Kernavė, forts, some unfortified settlements, burial sites and other archaeological, historical and cultural monuments from the late Palaeolithic Period to the Middle Ages. 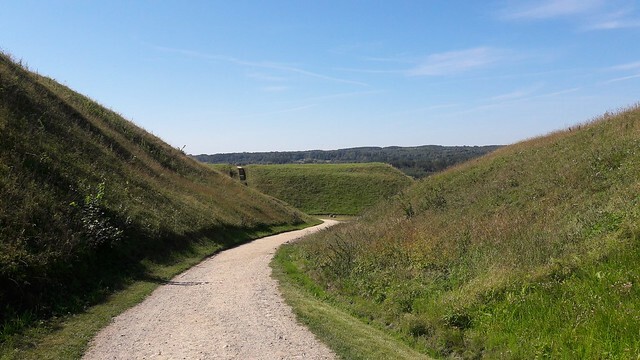 The site of 194 hectares has preserved the traces of ancient land-use, as well as remains of five impressive hill forts, part of an exceptionally large defense system. 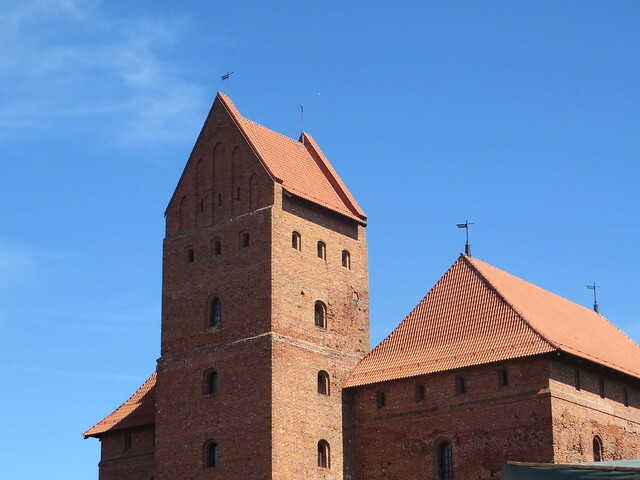 Kernavė was an important feudal town in the Middle Ages. 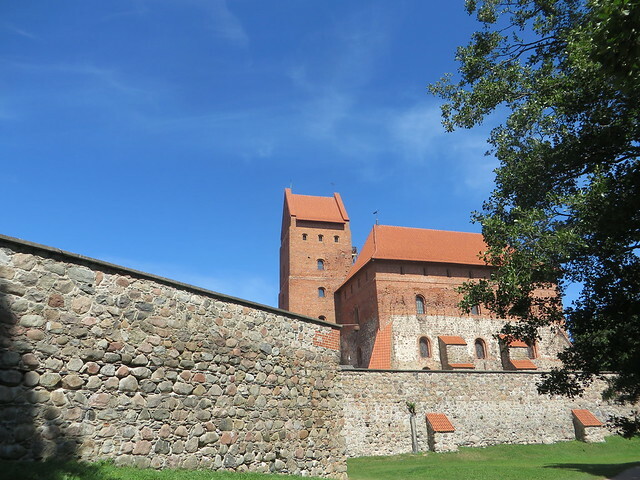 The town was destroyed by the Teutonic Order in the late 14th century, however the site remained in use until modern times. 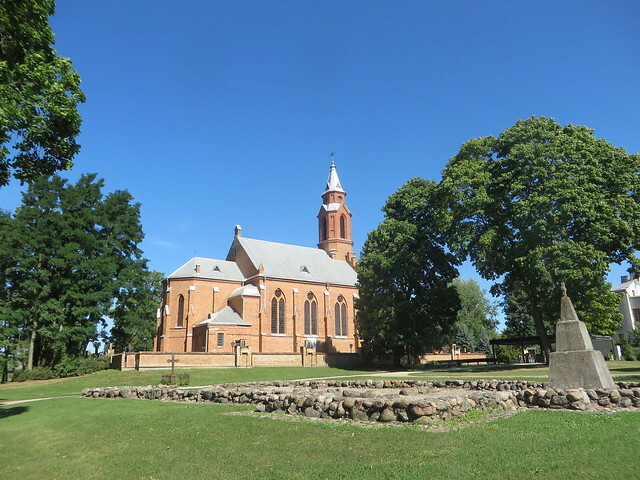 We found Kernavė to be totally quiet and relaxed on a Friday morning, with no other visitors around. 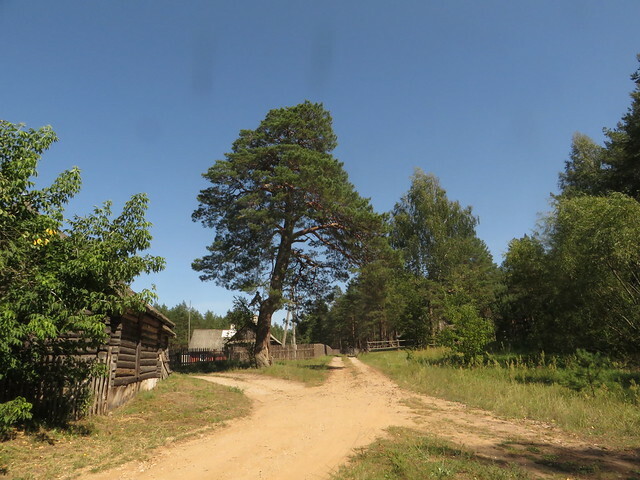 Visiting the site can be a very nice walk on a sunny day, especially when everything is green around. 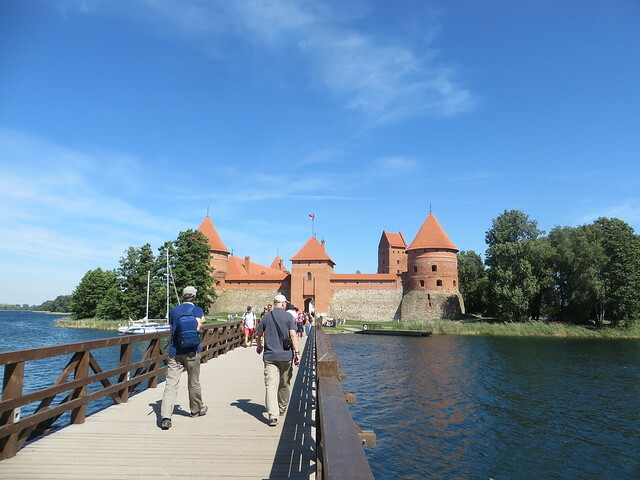 Around lunch time we got to the Trakai Island Castle, one of the main touristic attractions of Lithuania. Being quite close to Vilnius and having a direct train and bus to get you there, this place was one of the most crowded we had seen during the trip. 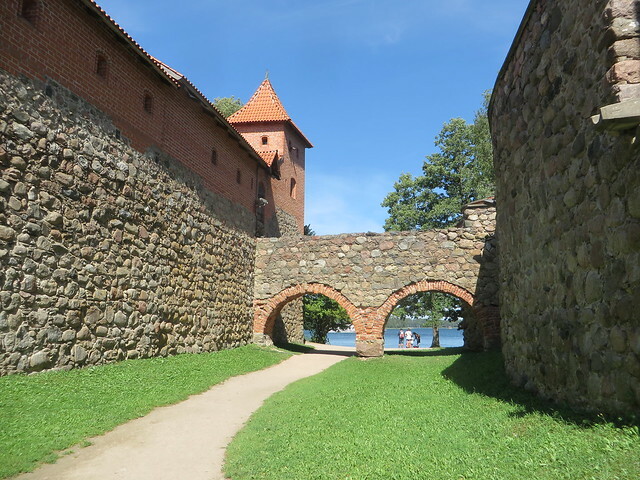 Trakai is the historical capital of Lithuania, also knows as the “lakes town”. 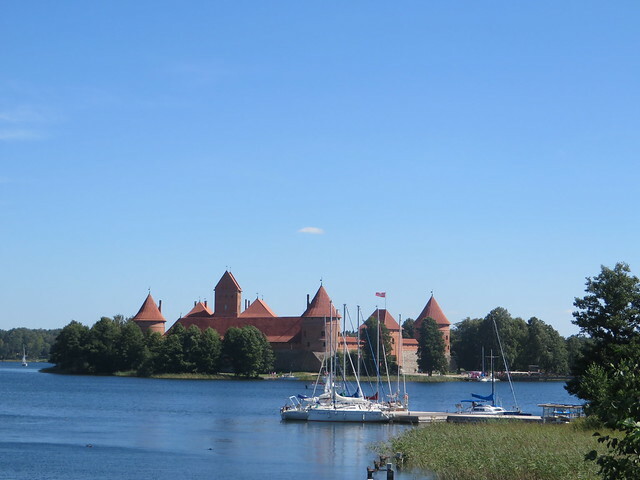 The Trakai Castle is one of a kind, as it’s built on a island, being surrounded by water on all its four sides. There is however a bridge on one side connecting it to the mainland. 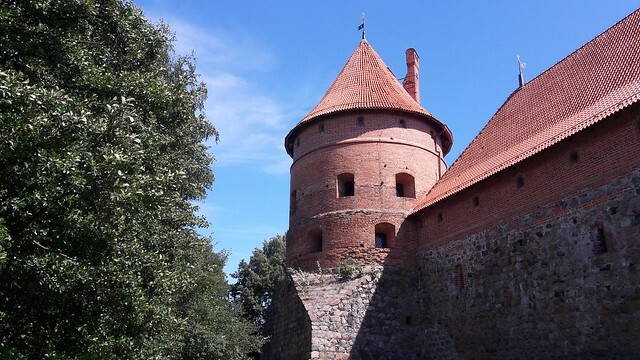 The Castle was built in the year 1410 initially as a fortress. 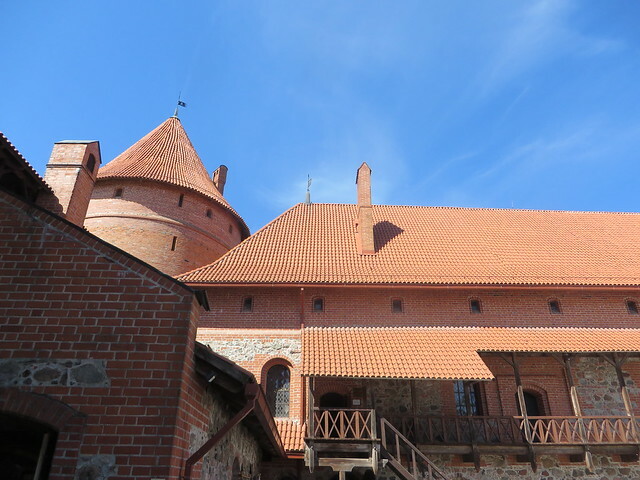 It was later on turned into a residence for the dukes of Lithuania and before becoming a museum, it also used to work as a prison. 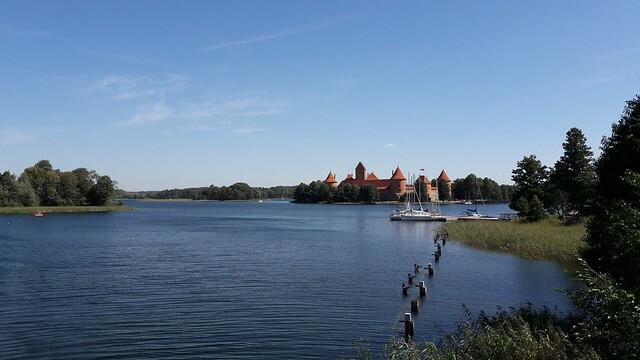 Visiting the Trakai Castle and having a walk in Trakai seems to be a perfect option for a nice afternoon, away from Vilnius. 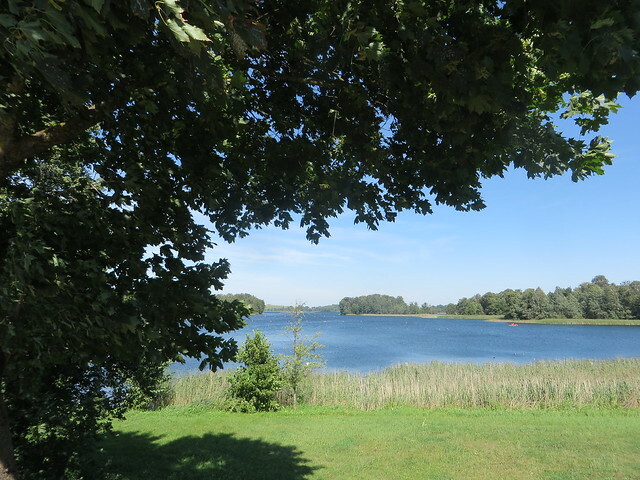 The view is spectacular, you can relax by the lake, visit the castle or have a boat trip. Plus there are plenty of restaurants and terraces around the castle, for a late lunch. Bare in mind that you might have to wait in a long line to visit the castle from the inside. 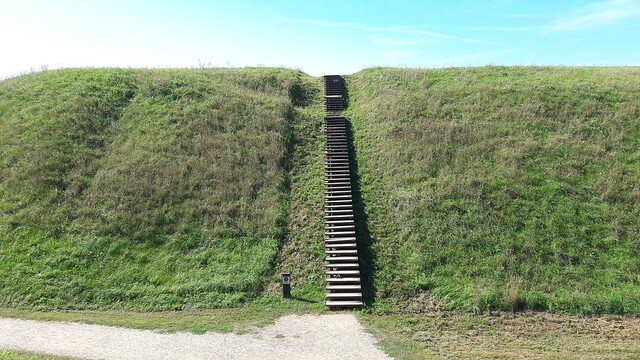 It happened to us as well and we decided to skip the interior and enjoy the nice weather and walk around the castle for a change. 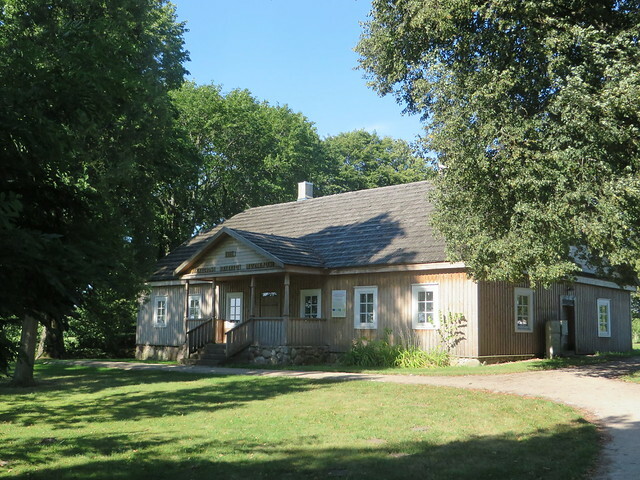 While in Trakai, a must try is the Kibinai, a traditional dish found only in this area. 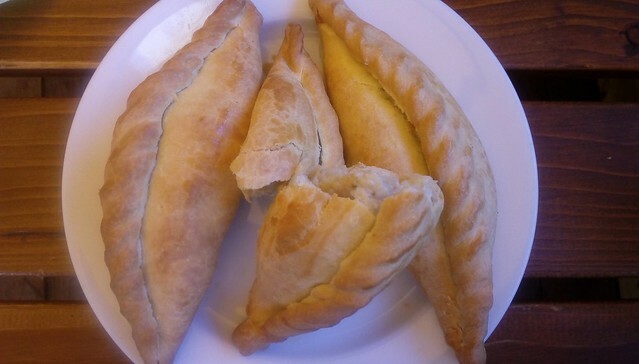 Kibinai is pastry filled with mutton and onion (but nowasays it also has other fillings), coming from the Karaite minority in Lithuania. 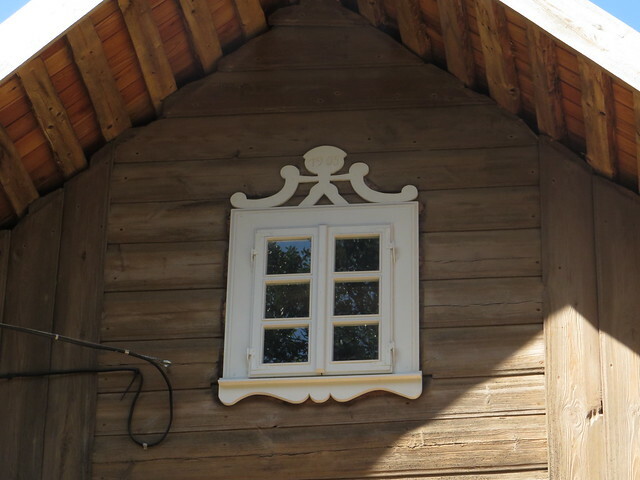 We had some at a place called Senoji Kibinine – good option for an outdoor meal facing the lake and the castle. Must try the Caraway drink and the bread drink together with the Kibinai. 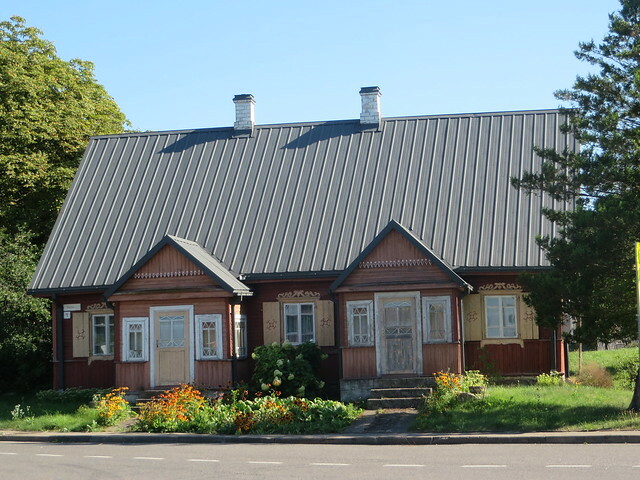 From Trakai, we headed a bit south of the country and stopped in the village of Zervynos, just to walk around, admire the beautiful and colorful wooden houses and enjoy the complete silence that settled over the village in the afternoon. 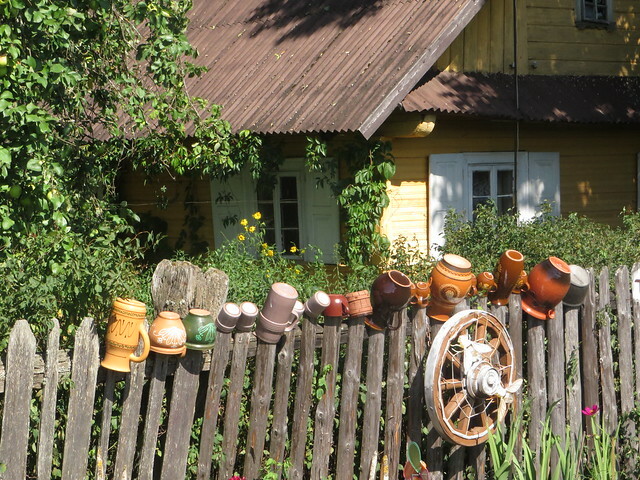 If it’s something I enjoyed and admired during this trip was the Lithuanian countryside. 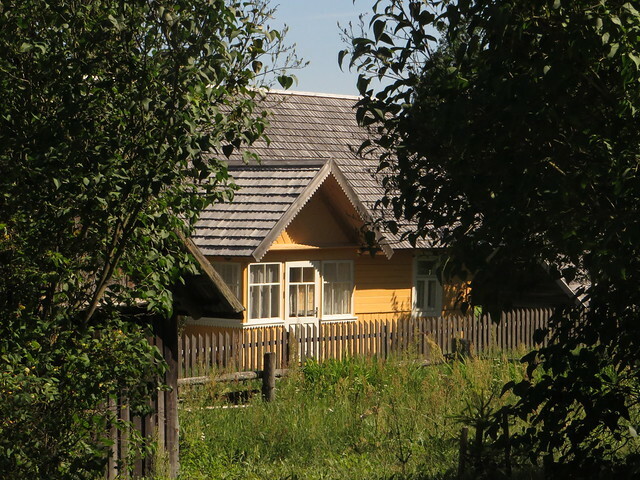 It seemed to be so quiet and peaceful to see all these wooden houses spread around, some close together, some hiding behind a small forest or a lake. Driving around the country and taking the small roads will take you for sure through lots of these villages with their slow down pace. 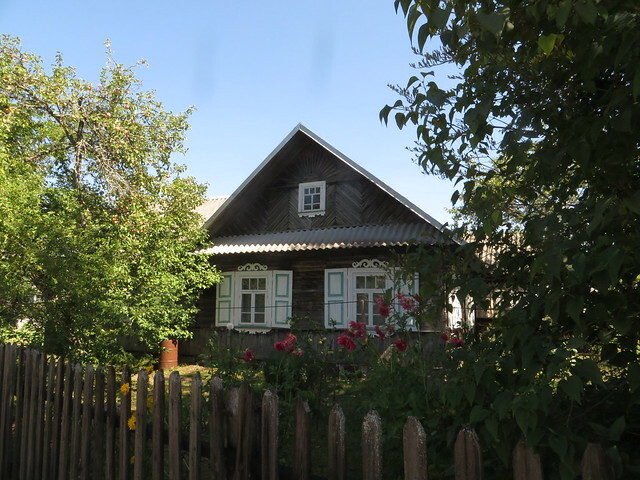 Zervynos village is an ethnographic village and it has preserved its original structure from the 18th century. It was untouched by agricultural reforms because it is isolated by forests and sandy soil is unfit for agriculture. 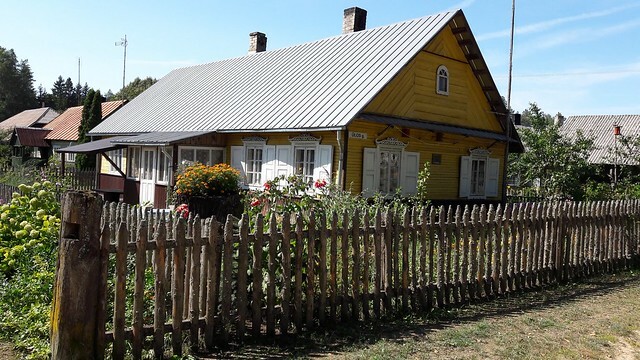 Zervynos is part of the Dzūkija National Park and spending more that a few hours in the region will allow you to discover more villages like this one, plus some beautiful pine forests and landscapes. 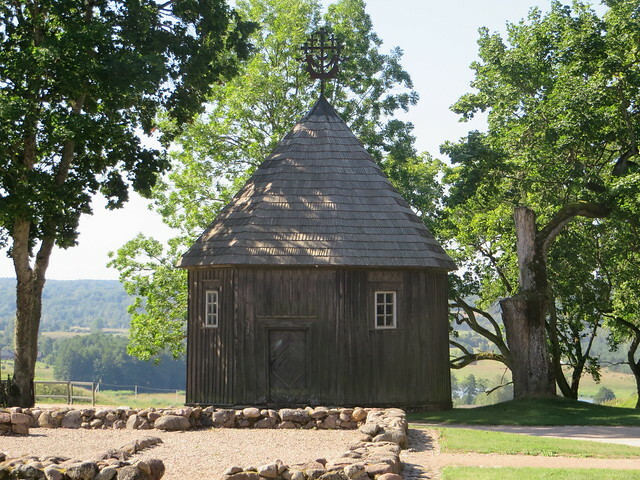 If we go back to Lithuania, this park is one I would like to explore more and spend a few days in the region. 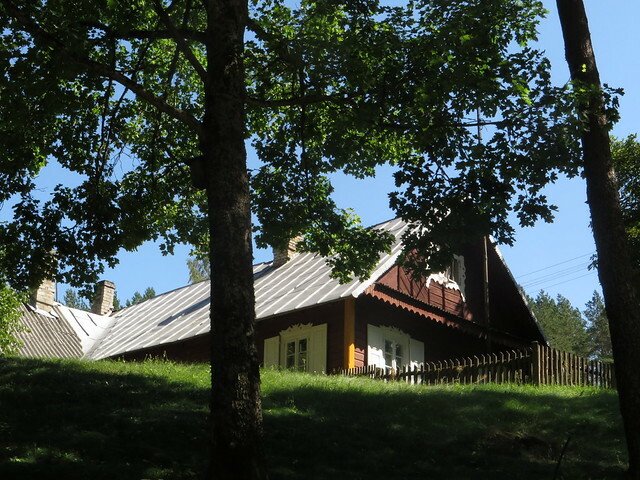 We spent the night a very nice camping on the banks of Lake Vilkoksnio.